If you’ve been hesitating to cut the cord and ditch your cable company, you might want to hurry up with those scissors. Why? Because one of the more popular non-cable alternative sources, Netflix, will soon be raising its rates for broadband streaming video services. In an announcement made earlier today, Netflix said that it is planning to increase subscription prices for new subscribers by up to two dollars per month. This change will occur sometime in the next few months. A more specific date was not given. 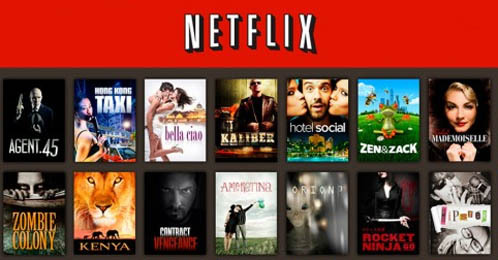 Netflix streaming customers in the U.S. currently pay $7.99 plus tax per month for the service. This price has remained unchanged since the service debuted in 2010. The news came during the company’s first-quarter earnings call. During the call, it was also revealed that Netflix added 2.25 million new streaming video customers during the first quarter of this year. Shares in the stock jumped nearly 7% in after-hours trading on this news, as the number of subscribers was well above analysts expectations.